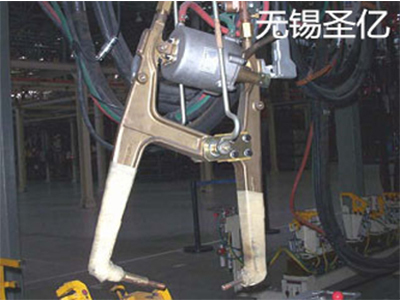 Application：The tape protect for hanging electrode holders in motor vehicle plant. 1. 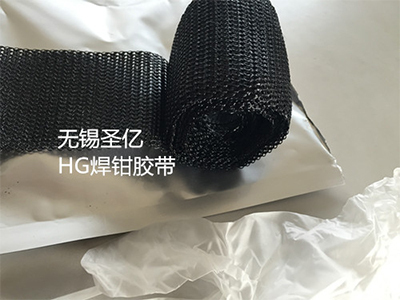 Insulation : The formation of insulating layer on the surface electrode holders arm to prevent the current welding work plate contact welding caused by shunt. thereby effectively preventing the virtual welding produce to ensure that the welding strength. 2. Protection : Form a stolid layer on the surface of electrode holders, prevent injury of sharp steel plate, extending the life of electrode holders. 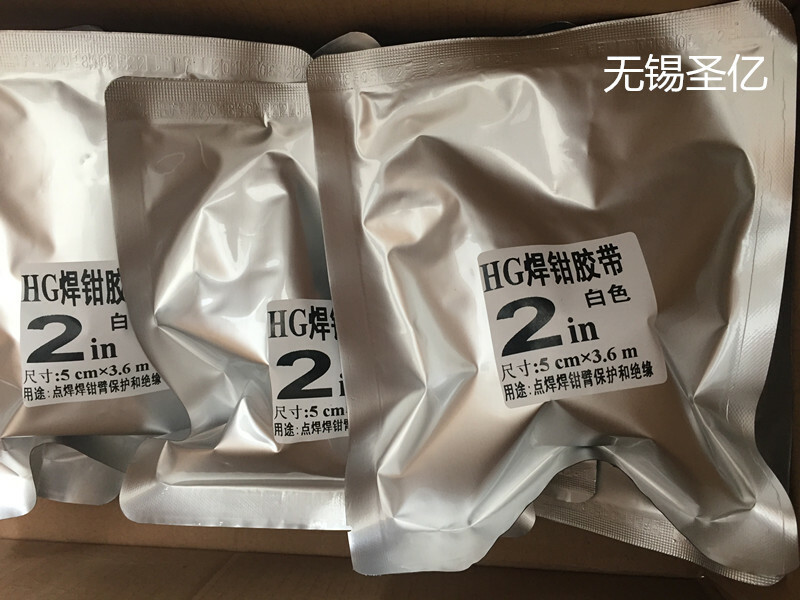 2、Compared with the traditional canvas winding method，HG electrode holders tape lighter，compact structure, appearance, easy to operate economic energy consumption. 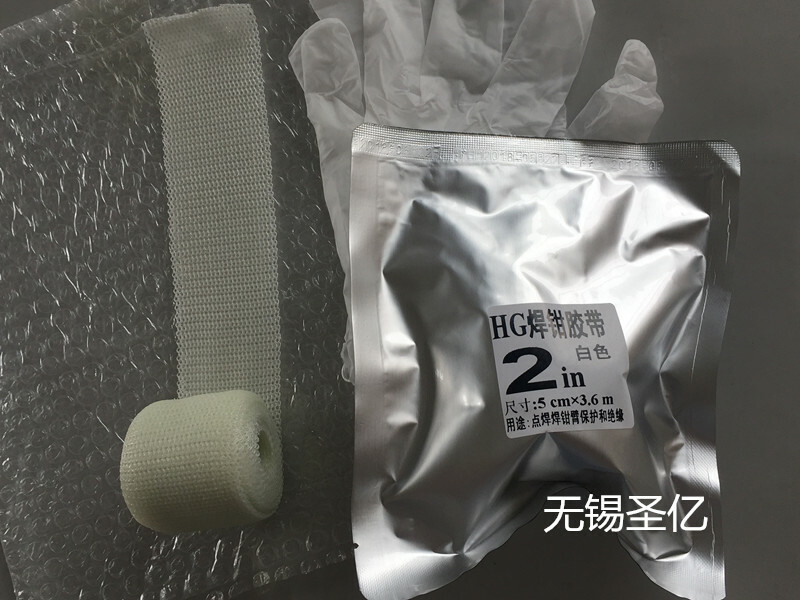 3、Compared with the traditional asbestos and firberglass, popular with the common automobile factory ISO14001 environmental protection requirements. 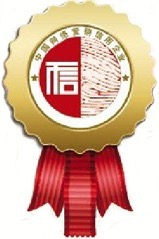 5、High-quality imported raw materials, quality is stable and reliable. 3、Close to the holders wound spirally rolling, eight floors above, so as to cement pressed between each.